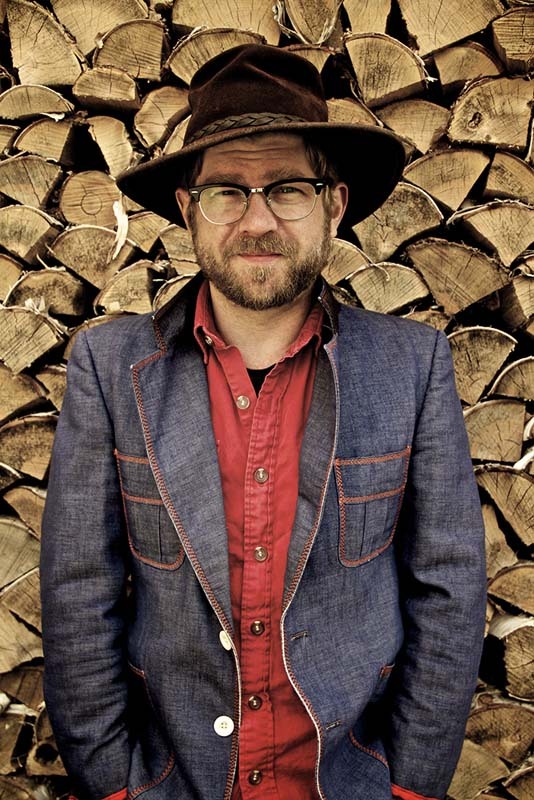 Two-time winning singer-songwriter Old Man Luedecke sings melodic gems, blending old time sensibilities with an unusual vision and poetic sense. He performs with a gentle and endearing charisma, stories littered with a canny oblique humour; a sly entertainer with almost a hint of vaudeville about him – and he plays a mean claw hammer banjo. Our visitors from the True North this year are a mix of old friends and new - we joyfully welcome the return of Prince Edward Island’s Irish Mythen and Nova Scotia’s Old Man Luedecke, and look forward to introducing Quebec’s electrifying Les Poules a Colin and multi-award-winning instrumental chamber-trad ensemble, The Fretless.